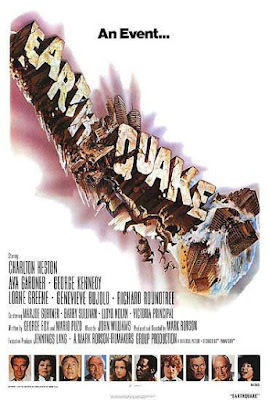 Don't worry Folks, we survived the biggest Earthquake for 25 years Though living on the Manchester Airport flightpath I did have to look out of the window...just to check! Here is a random one for you. Whilst checking out UKRGB ( a whitewater kayaking forum...check the graphics in the top left, I made those! ), I spotted a thread for a photo competition. It must have been a quiet day as I actually emailed over some different pictures for the different categories. 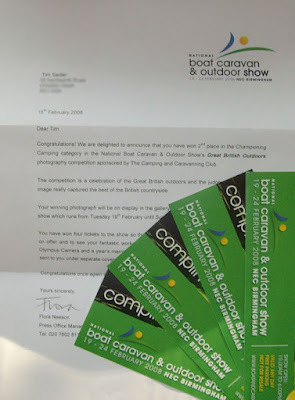 From the outset I didn't think that my pictures fitted the competition ( as it was centered around camping and caravaning in the UK and all of my top shots are taken abroad ), so really didn't expect the special delivery when it came yesterday morning! 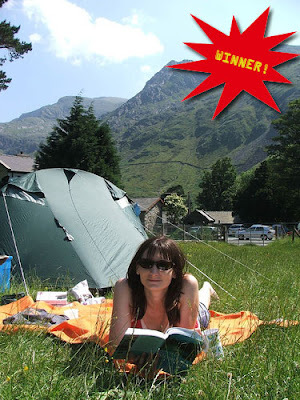 Believe it or not, this shot came 2nd place in the 'Championing Camping' category and it has won me free tickets to the National Boat & Caravan Show at the NEC ( where the image will be on display ), membership of the Camping and Caravanning Club ( woohoo? ) and a 'compact Olympus camera'. It may be a pants shot, but can't grumble with that can I? Saw the Cloverfield movie yesterday. 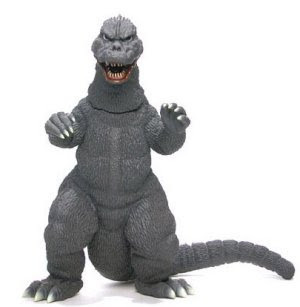 Godzilla meet's Blair Witch Project does indeed sum it up. No big name actors, typical 'Lost-esque' plot line and a whole lot of hype doesn't always make for a good movie. Fortunately this time it was 80 minutes of solid shakey-cam action. I've read some reports of some Yankee-doodles feeling sick after watching it...seems like even more reason to watch it if you ask me?